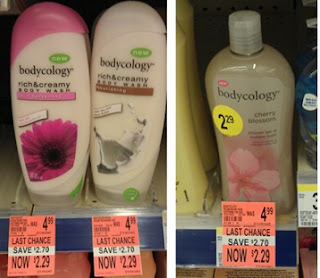 Walgreen's has select Bodycology products on clearance right now. If your store does, you can get a great deal! Keep in mind that not all stores have the same items on clearance at the same time.